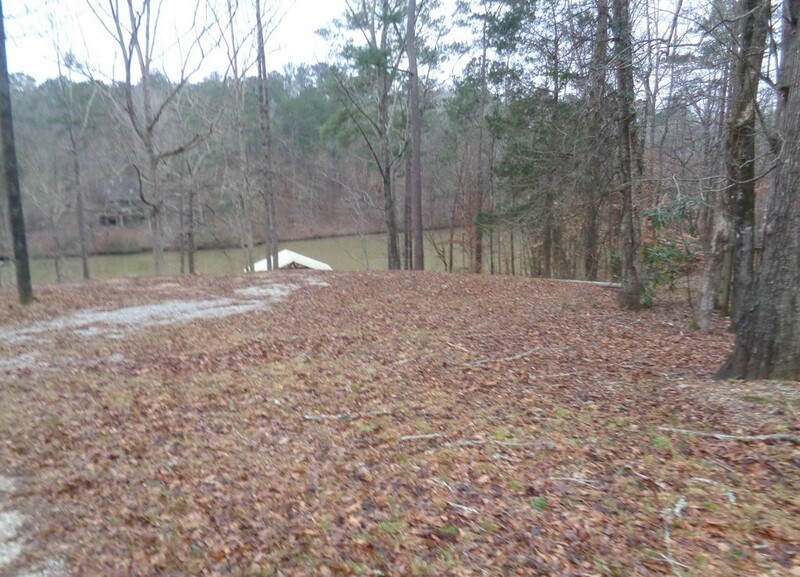 Now available of the few Deeded Lake Harding lots. 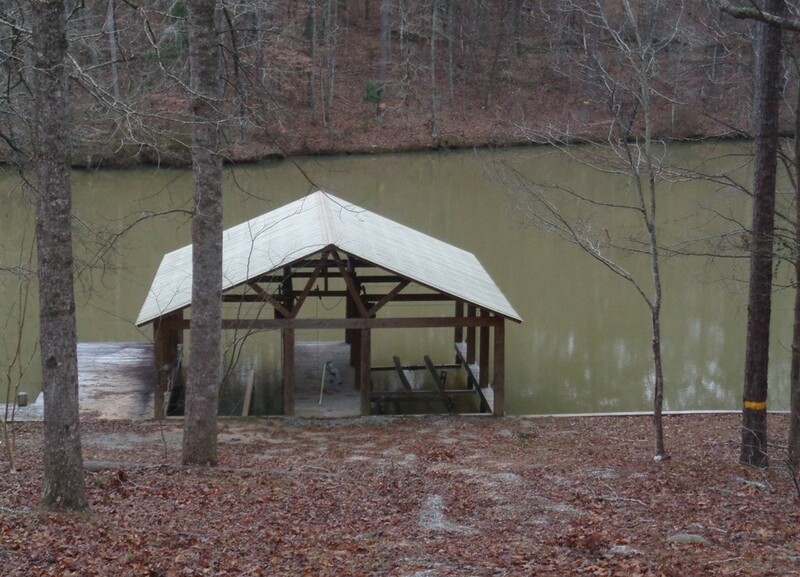 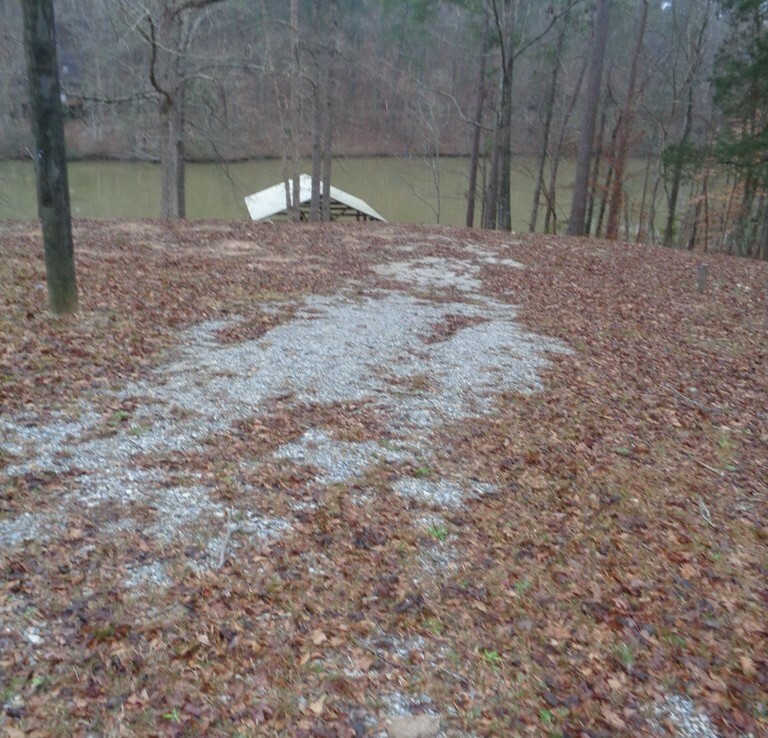 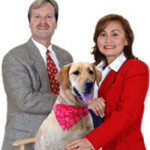 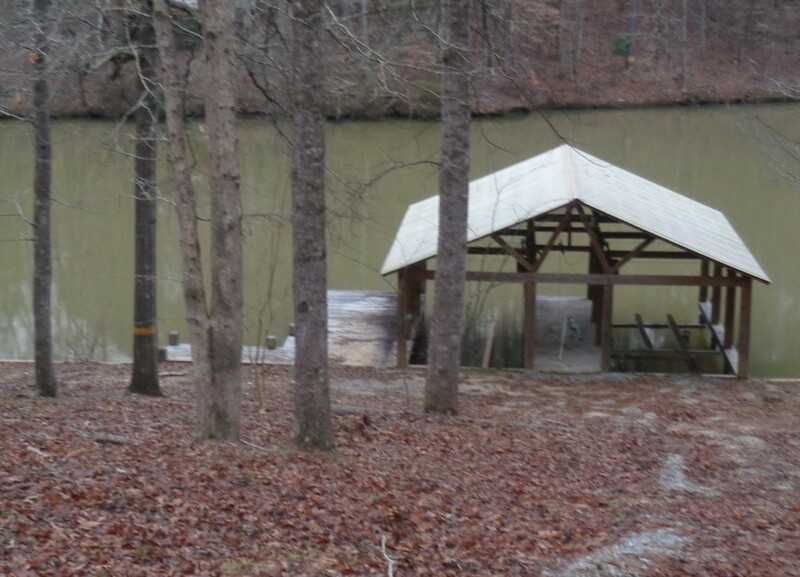 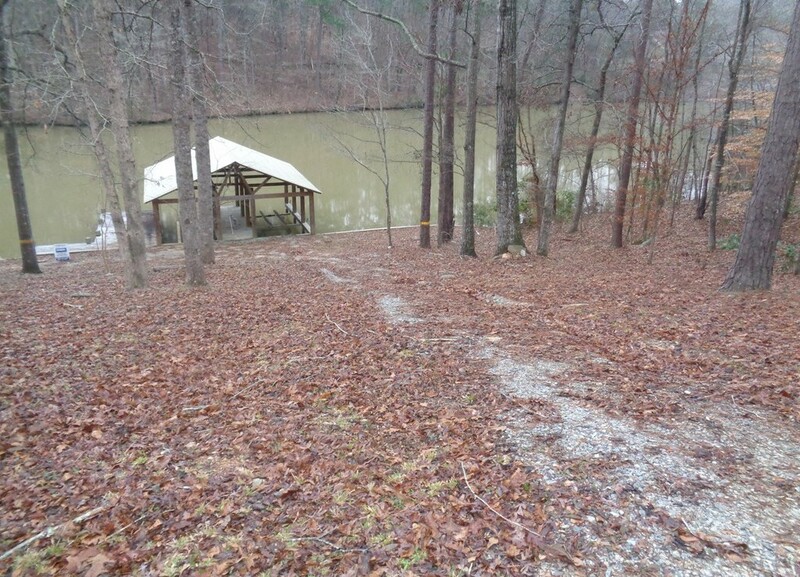 It is almost a half acre with approximately 100 feet of water frontage. 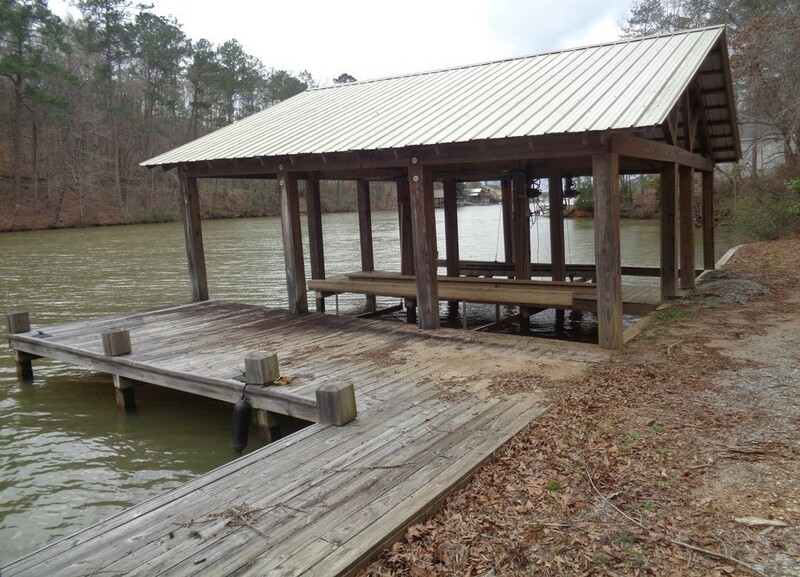 This lot already has a boat house with double lift and dock. 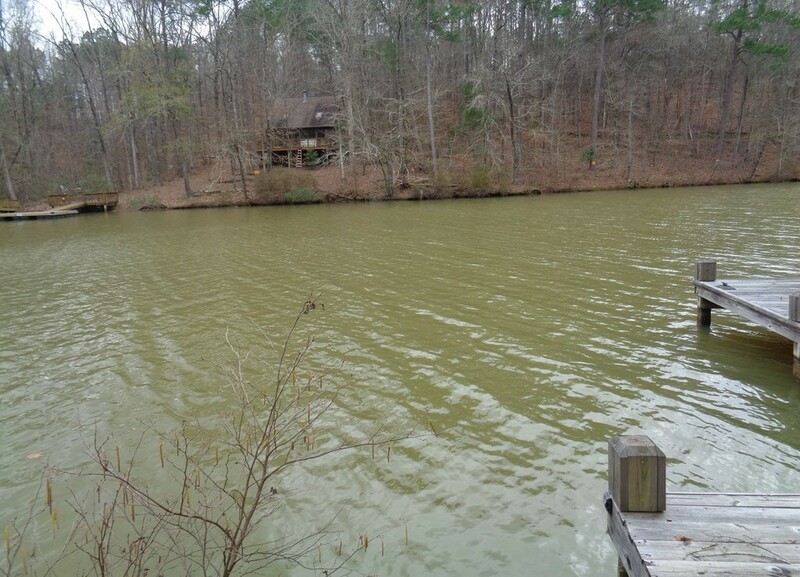 Come and enjoy the beautiful lake views, and live that “Lake Lifestyle”. 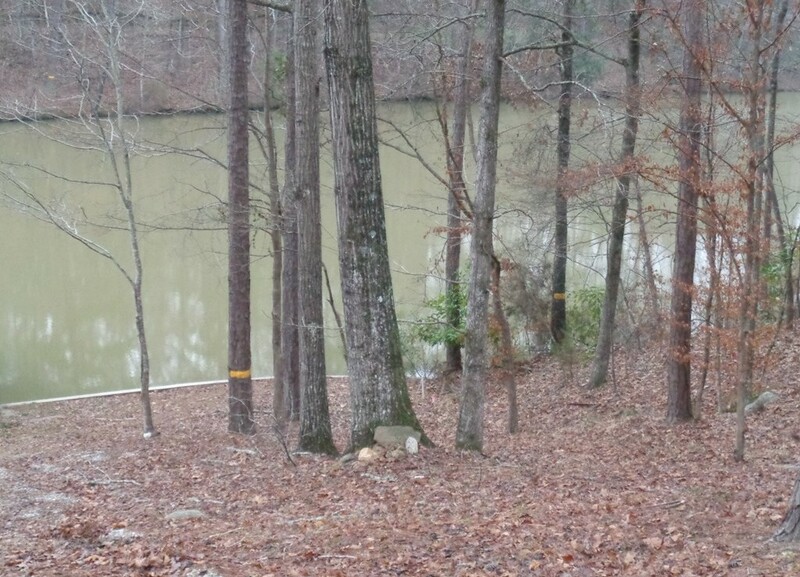 Electric, water and septic already on site.